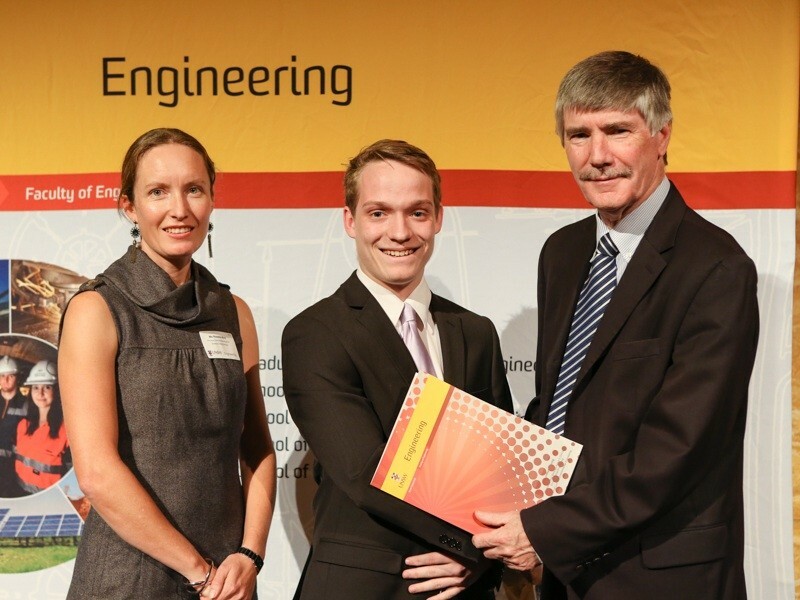 In 2013 Jotham Young from Taree NSW, was awarded the Stockton Drilling Services Civil/Environmental Engineering Scholarship. 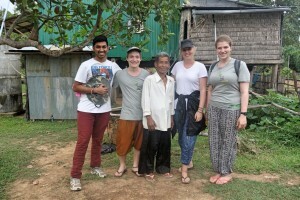 Over the last few years at Uni, Jotham has done extremely well and we are pleased to provide this update from Jotham. “The support of Stockton Drilling Services has meant a great deal to me over the last four years that I have been a student at UNSW. As a result of receiving this scholarship, I have been able to do things and chase opportunities that I would have never thought possible growing up in regional NSW; indeed, I have been afforded the opportunity to pursue dreams that, quite simply, would have been impossible had I not had the financial support of Stockton Drilling Services. During my time at UNSW I have pursued my studies in the fields of Civil Engineering and Commerce, over time developing an interest in infrastructure and it’s economic implications, particularly within the context of emerging economies. I have been honored to have been the recipient of a number of academic awards, including being included on the Dean’s List in 2013-2015 by the Faculty of Engineering and being a recipient of a Dean Award from the UNSW Business School for being in the top 5% of my cohort in 2014. 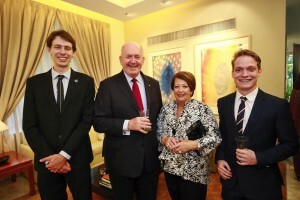 Through the support of SDS, and with more than a little hard work, I was able to work towards eventually becoming one of sixty recipients of a prestigious Australian Government New Colombo Plan Scholarship in 2015. 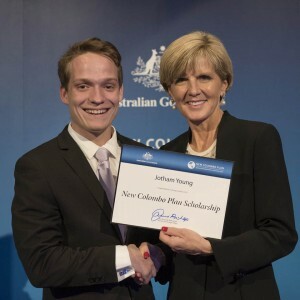 This scholarship, presented to me by the Hon Julie Bishop MP, has seen me pursue my niche academic interests across the Asia-Pacific region, through a combination of academic exchange programs, industrial placements, and NGO experiences. Over my previous 9 months as an NCP scholar I have completed an intensive Malay language course and semester of exchange in Kuala Lumpur, Malaysia at the University of Malaya, a placement with NGO Engineers Without Borders in rural Cambodia, and interned both with water technology and engineering firm Beijing OriginWater in China, and strategic consultancy Zico Holdings – ASEAN Advisory in Singapore and Malaysia. Separate from my academic pursuits, I have engaged in a range of extra-curricular activities; these have included being an undergraduate representative on the UNSW Faculty of Engineering Board, working as a UNSW Engineering Student Ambassador, being House President of Basser College and the Inter-Residence Council, and volunteering with Saint Vincent de Paule’s in both their Matthew Talbot Hostel for Homeless Men and Bright Sparks Refugee Tutoring and Mentoring programs in Sydney. I have maintained a steady interest in sport and fitness, despite possessing little to no natural ability beyond my armchair commentary of the NRL.